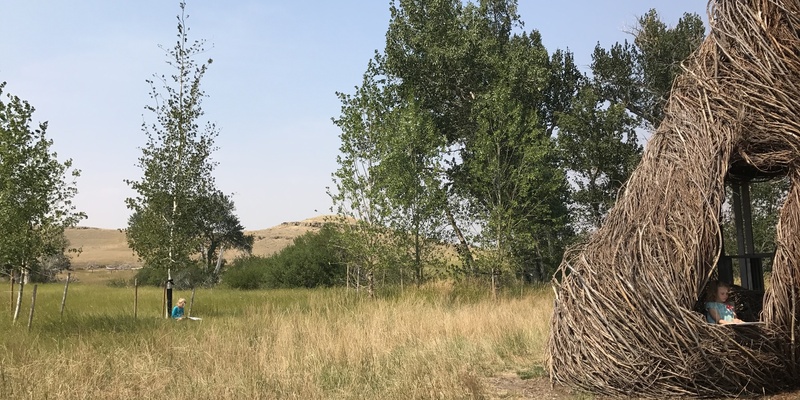 At Tippet Rise, we celebrate love for art, music, architecture, and nature. From concerts to workshops to pre-concert talks, our guests participate in a wide variety of unique opportunities for learning, interpretation, interaction, and inspiration. Children from the Boys & Girls Club of Carbon County learn to paint the way they see it, "just like Isabelle did." 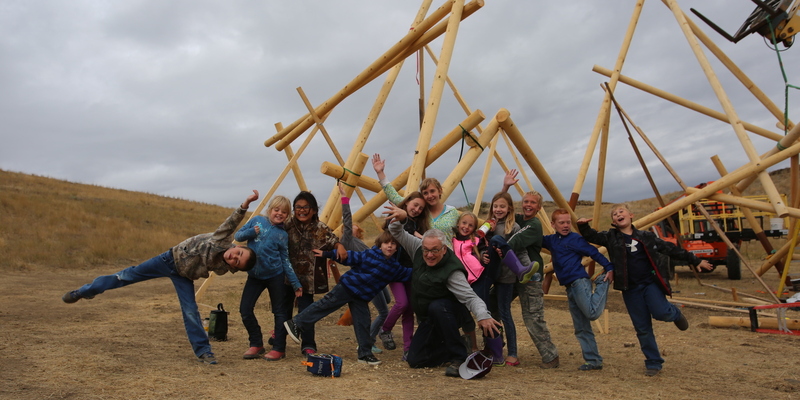 Montana students create art with sculptor Stephen Talasnik at Tippet Rise. 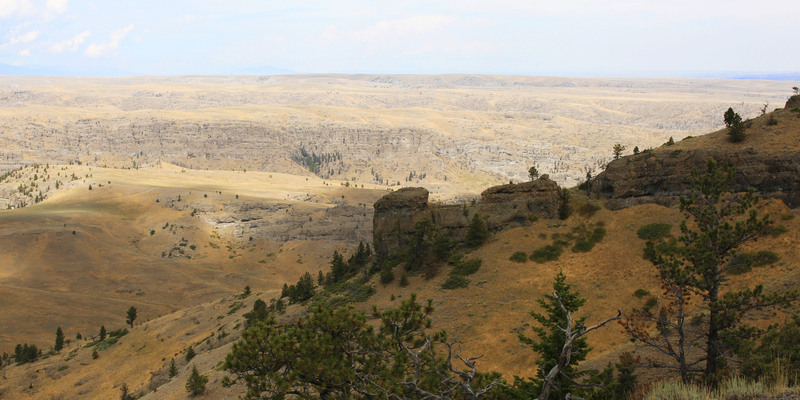 Teen musicians, Magic City Strings, speak about their experience performing at Tippet Rise for elementary school students from nearby Absarokee.